East African Safari or Southern African Safari? Once you start reading up about all of the different safaris available in Africa, you might begin to wonder which area of the continent is the best to visit. East Africa offers plenty of wildlife to see but then again so does Southern Africa. Rolling savannah plains characterise both settings and interesting animals can be seen in both locations. 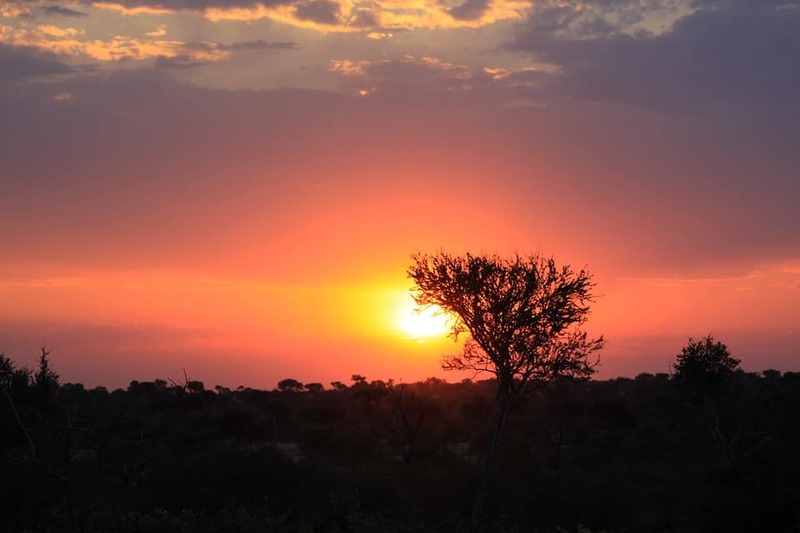 If you have already been on a southern African safari, you might be under the impression that you have all of the information you could possibly need to plan a safari to a different part of Africa. But the thing is, you probably won’t. 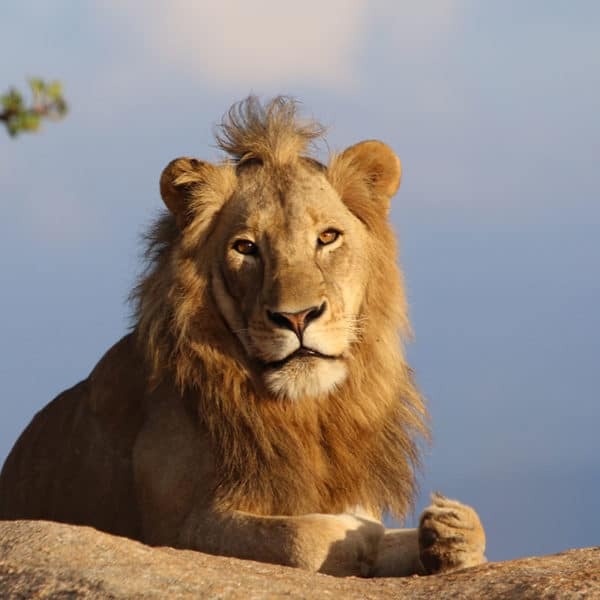 There is no general plan to follow when preparing for African safaris, and those who are planning an east African safari after visiting Southern Africa will find that it is a completely different ball game. 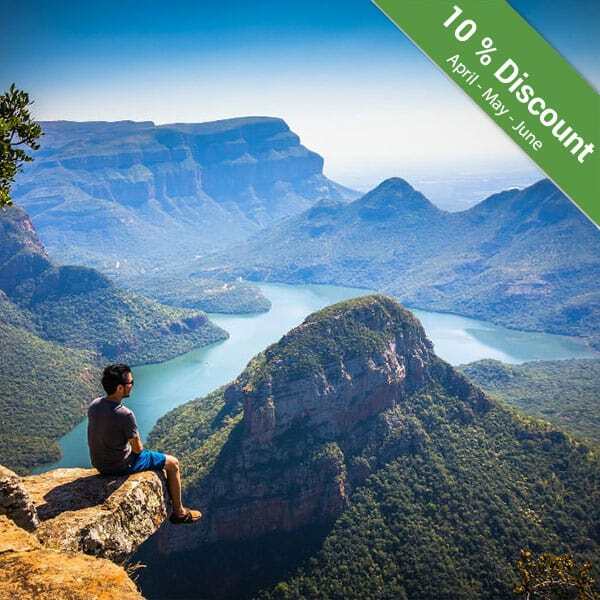 When on safari in the south of Africa, most of the trips will be organised by an experienced camp or lodge, or through an operating company that works in close conjunction with the camp or lodge. 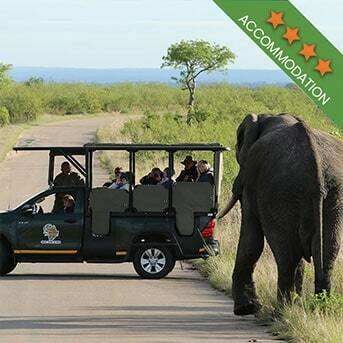 And for instance, if you are embarking on a Kruger Park safari, your safari vehicle will take you out early in the morning and late in the afternoon and evening. The days are spent relaxing in the lodge and your trip will mostly be spent in the same location, normally around the lodge. This is not the same with East African safaris where you are almost guaranteed to be always on the move. Instead of a lodge organising your safari, you will be guided by an experienced tour company who will arrange everything for you. The safaris in this part of Africa might take all day and the only downtime you might have could be during your drive to the next safari location or lodge. 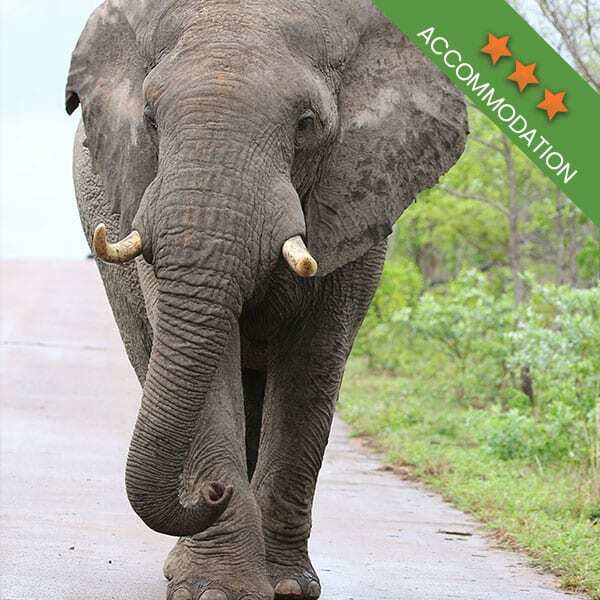 In Southern Africa, the number of safari vehicles allowed to operate within the park is limited in order for the game to not be overly disturbed while also giving everyone enough space to see the animals. This is not the case in East Africa. 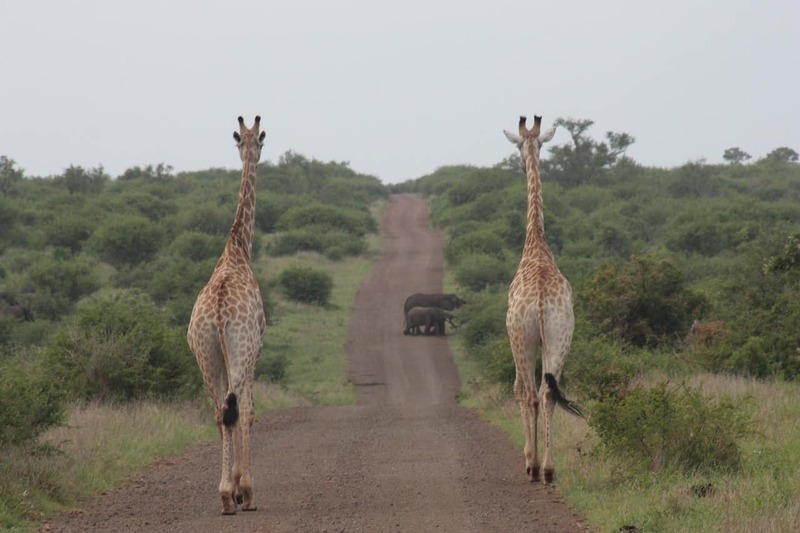 When on safari, you might find countless vehicles at one animal sighting. Overcrowding in terms of safari vehicles is a problem in East Africa. The great thing about going on safari in either East or Southern Africa is that you will have the opportunity to see the Big 5. The difference between these two locations, however, is that both have unique flora and fauna. East Africa has a much higher concentration of animals than Southern Africa, considering that East African wildlife has been mostly left in peace. It is difficult to say which area is the better place to visit because each has its own unique qualities to experience. The good thing is that you can’t make a wrong choice when it comes to the safari location, both will give you some great memories. Ready to travel to Africa? 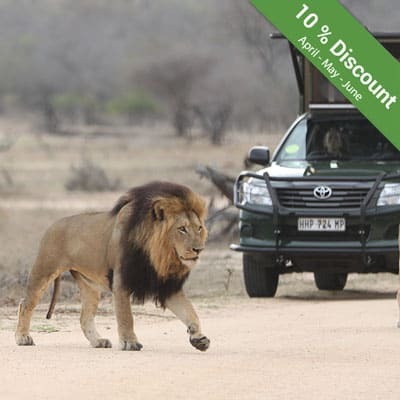 Book your Kruger Park safari with Kurt Safari today. 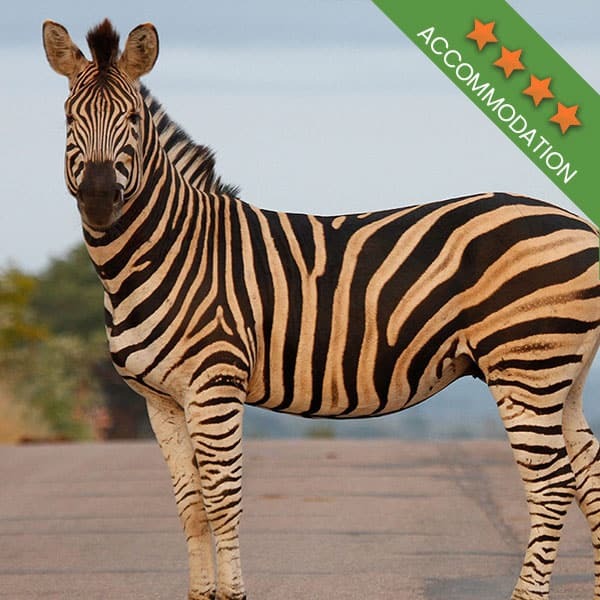 We take guests to the top safari locations in the Kruger National Park.